Dedicated to assisting you in connecting and healing from Spirit through readings, counseling, and spiritual development. Next: Next post: This Hippie says….. Similar to that of the redwood trees I love to see, love to in be tune with. 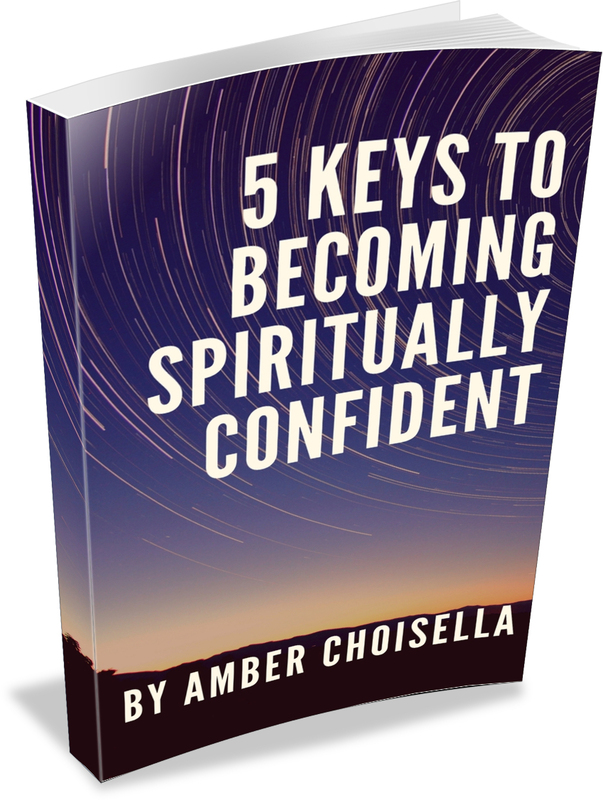 Sign Up To Receive my FREE eBook: 5 Keys to Becoming Spiritually Confident!